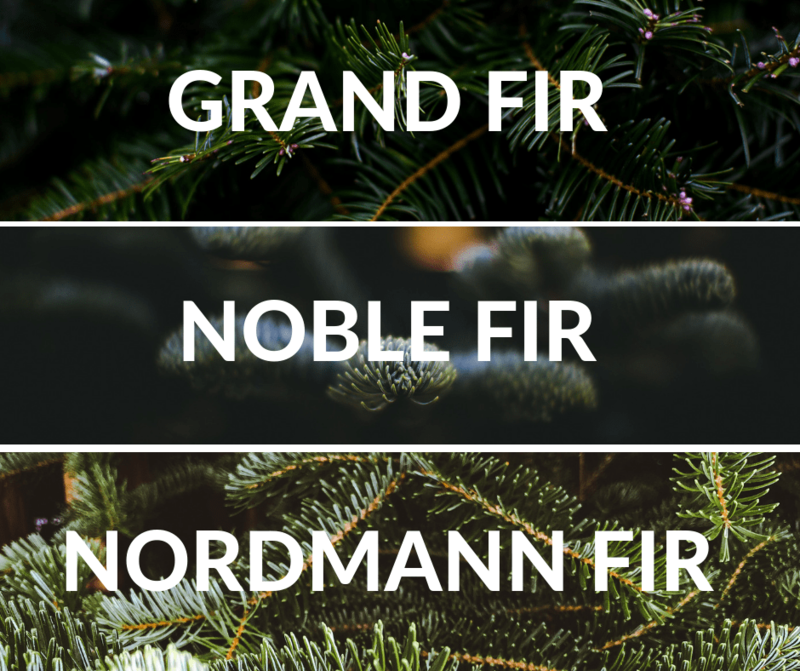 Bring the family and come pick out your Christmas tree! 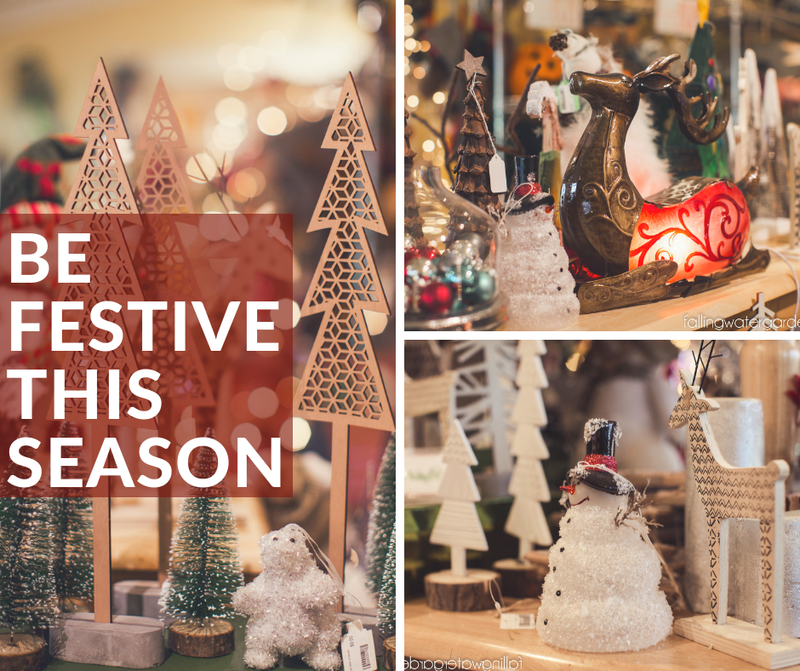 Do you have an upcoming Christmas cookie baking party? 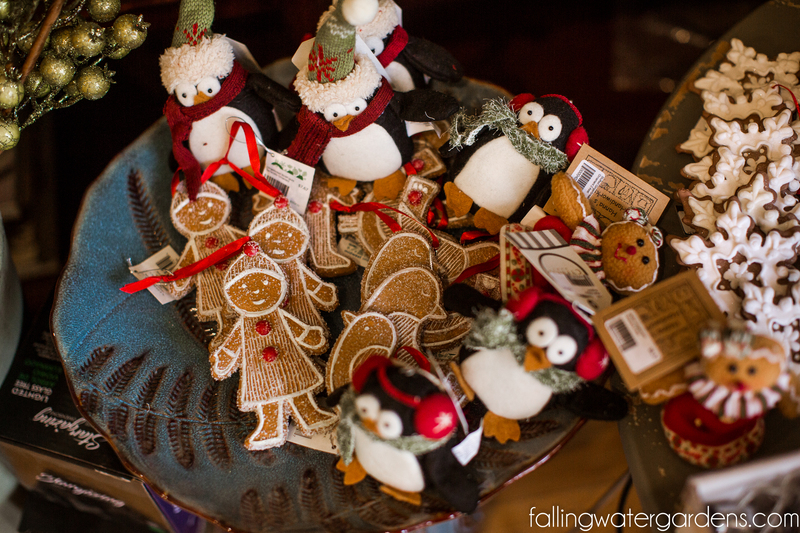 These would be so cute to hang around the kitchen as you make your tasty treats. 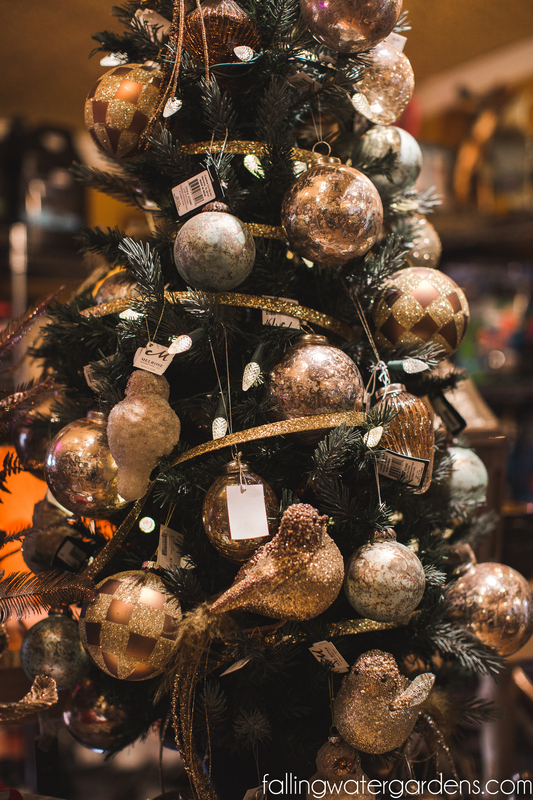 Love the sparkly birds on this tree. 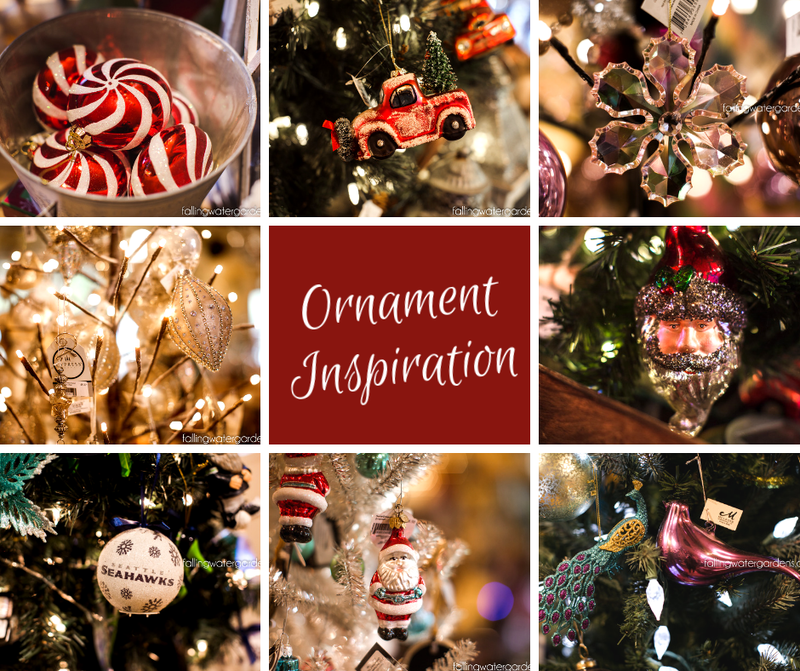 Is there an ornament you see on our display trees that you must have? Come pick it out! 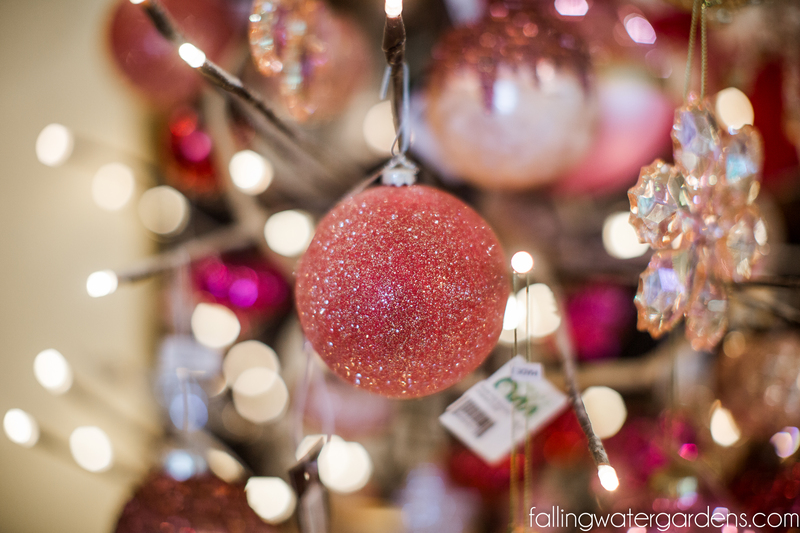 Dazzle your little girl with a few pink ornaments from our pink themed Christmas tree! 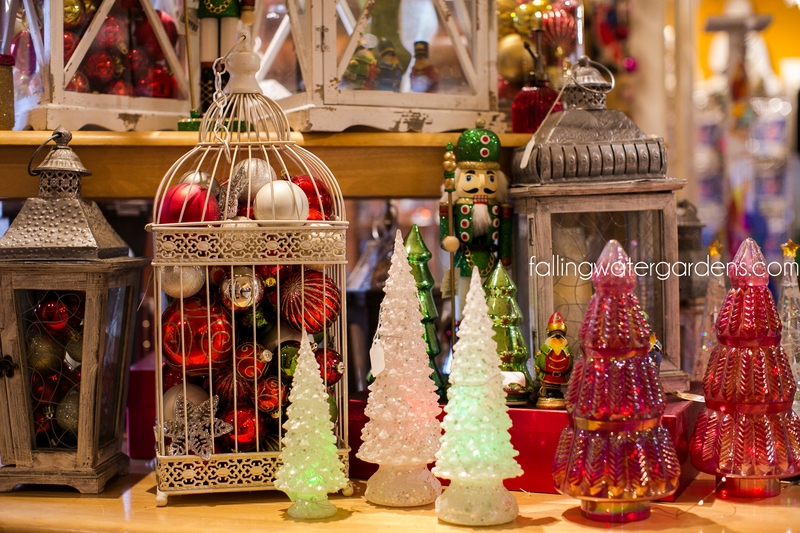 We have an assortment of gorgeous glass Christmas trees. Put a light fixture in the bottom of it and enjoy the glow at night!